The National Farmers’ Federation and NRM Regions Australia have joined a growing call for collaborative investment in a fully funded CISS weeds RD&E program. A new report released this week by the Centre for Invasive Species Solutions has found that the agricultural cost of weeds is on average, $4.8 billion per year, or $13 million a day. National Farmers’ Federation Chief Executive Officer, Tony Mahar said the figure was up 20% from the last comprehensive national economic analysis carried out in 2004. “The cost of weeds to farmers’ back pockets is growing and we need smarter, more strategic national investment in research, development and extension solutions to manage them,” Mr Mahar said. “To build on the $10 billion worth of benefits weed biocontrol RD&E has delivered to agriculture to date, Australia needs a new 10+ year national program to generate an on-going pipeline of biocontrol agents after current key major projects wind up in 2020,” Mr Glanznig said. “The new National Weeds RD&E Investment Plan will play a part in unlocking agricultural innovation, a priority in NFF’s 2030 Roadmap, a plan for agriculture to achieve $100 billion in farmgate output by 2030,” Mr Mahar said. “Tomorrow’s weeds are already here, and we know that some 20 new weeds naturalise in the environment each year. That is 1 new weed every 18 days! “We support a CISS National Weeds RD&E Investment Plan and welcome the Centre’s leadership in this space,” Dr Andrews said. 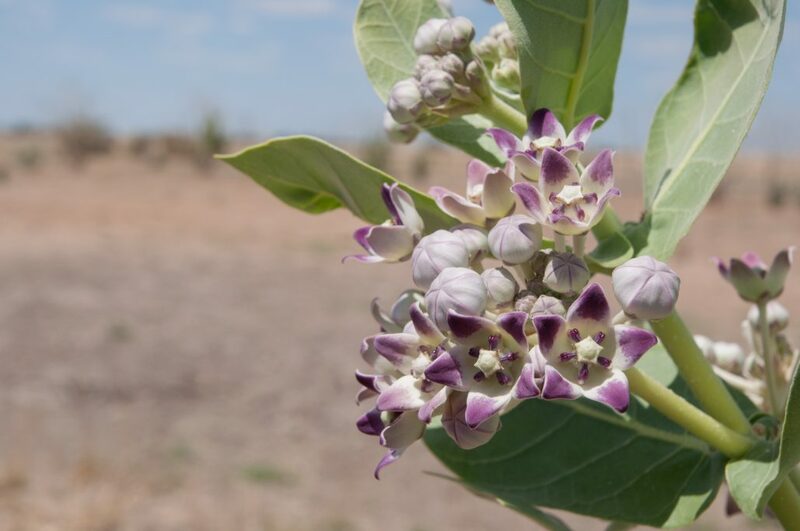 · The cost of managing weeds and associated production losses are collectively costing Australian farmers $4.8 billion per year or about $13 million per day. · Overall, the cost of weeds has increased 20% since the last economic impact report undertaken in 2004, 15 years ago. · On average 1 new weed naturalises in the environment every 18 days. · This new economic impact assessment was led by Dr Ross McLeod from eSYS development Pty Ltd.
· The Centre for Invasive Species Solutions has developed a 10 year draft investment plan for a new National Weeds RD&E Plan.